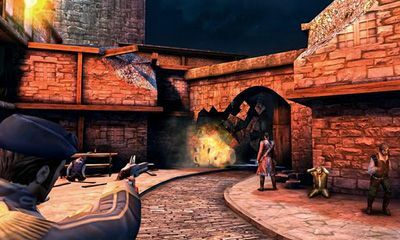 BackStab HD by Gameloft is an 18th century action romp where you play the part of Captain Henry Blake. Betrayed by a fellow officer you must seek justice and revenge! 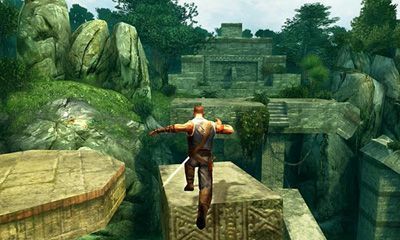 Across a huge and beautiful 3D island you have to explore 4 cities searching for clues and quests. 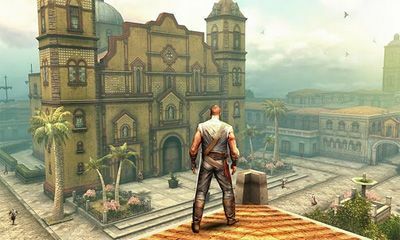 Visually stunning and action packed from the outset, the gameplay and storyline are both interesting and hugely addictive. 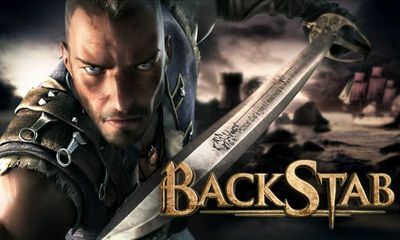 0 Response to "Backstab HD v 1.2.5 Android (OFFLINE)"